Showroom Italia is part of the 'Sal Holiday' group. We also have a large store in Praia on the island of Santiago, where we will also be opening a new shop this year. 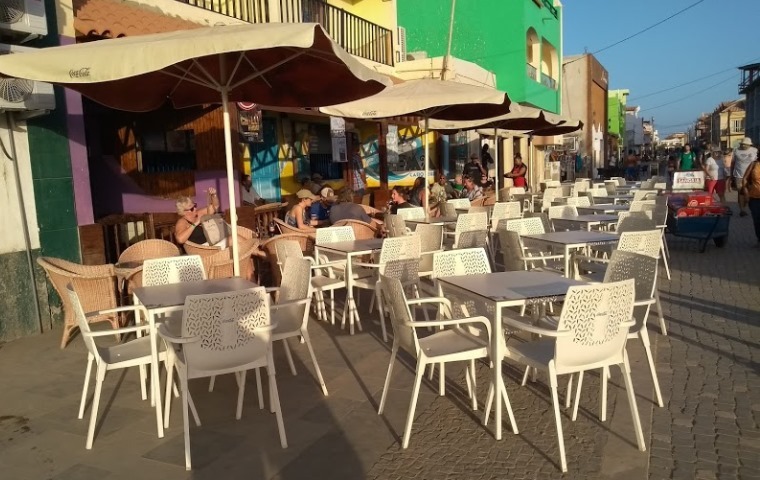 As well as supplying furniture on Sal Island, we supply furniture to the islands of Boavista and also Sao Vicente. If you would like to find out more about the prices,special offers and other items, please contact us at Showroom Italia using the form below. What itemised furniture would you like a price on? Which Island is furniture for?